Three fabulous dips for artichokes: Cheater's Aioli, Presto Pesto and Lemon Mustard Zinger. 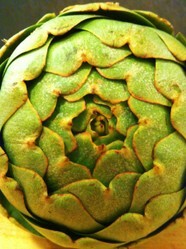 I adore globe artichokes! They are such a unique and delicious vegetable and can be cooked in a variety of ways. No matter how how prepare them artichoke dipping sauce is a must. A dipping sauce can be very simple such as melted butter, mayonnaise or even just a drizzle of extra virgin olive oil. But you can make more elaborate sauces as well. On this page I've included the recipes for three of my favorite dips for artichokes. They can also be used for dipping fresh vegetables as well. Versatility is a great thing! 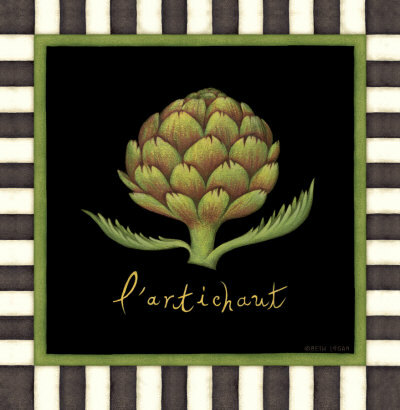 Image: Artichoke by Tara Wojtaszek, © 2012. A classic sauce of French origin, aioli is a garlic-flavored mayonnaise traditionally made with extra virgin olive oil, egg yolk and crushed garlic. 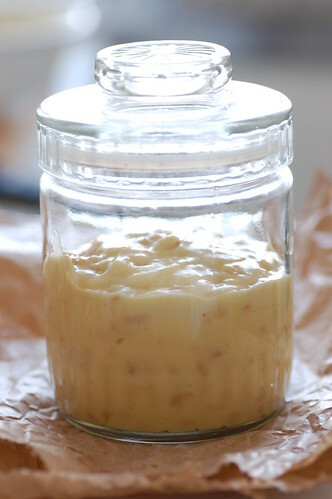 This is called 'Cheater's Aioli' because the recipe calls for ready-made mayonnaise rather than making it from scratch. 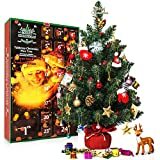 It is super fast if you have all the ingredients on hand. I like to roast whole garlic bulbs when I make roasted vegetables, so with a little planning ahead I am prepared to make Cheater's Aioli. But even if you are roasting the garlic on its own, the preparation is very quick and easy. Preheat your oven to 350F. Slice off the top of the garlic bulb so that the individual cloves are exposed. Add to a baking sheet & drizzle lightly with olive oil, cracked pepper and sea salt. Bake for 40 minutes or until tender when pierced with a fork. Turn baking sheet half way through baking. Remove when done and let cool for 10 minutes. Pop the individual garlic cloves out of their casing and let cool completely. Chop finely and add to the mayonnaise. Serve as a dip for artichokes, use it in a sandwich, or serve with veggies or yam fries. Pesto is an Italian sauce made from fresh basil leaves, pine nuts, extra virgin olive oil, grated Parmesan cheese and garlic. 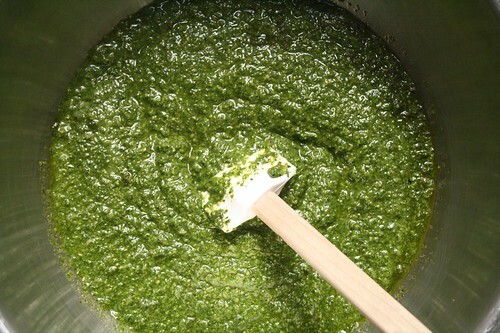 Pesto typically is made with pine nuts but those can be very expensive. Walnuts can be used as a less expensive alternative. I've included approximate proportions rather than amounts so you can make however much or little you like. I like to make a big batch and then divide and freeze it in small portions. Yogurt, fresh basil leaves, parmesan cheese (ground), walnuts (chopped), garlic, sea salt, pepper, extra virgin olive oil. Use approximately four parts basil to one part walnuts and one part parmesan. Add basil to food processor and pulse. Add walnuts, parmesan, garlic and continue to pulse. Add a small drizzle of olive oil and blend until a thick paste-like consistency is achieved. Add salt and pepper to taste. If you've made a large batch, now is the time to divide and freeze. Later it can be thawed to use in pasta, a sandwich, or, of course, to make your artichoke dip. 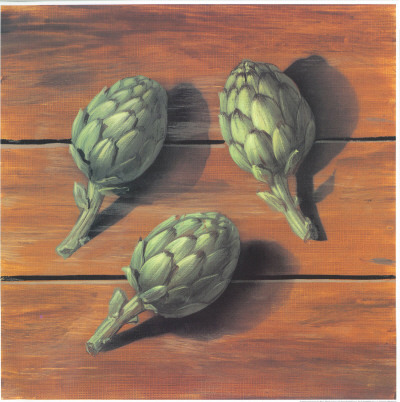 To make the artichoke dipping sauce, add the pesto to low-fat yogurt (quantity depends on your taste) and serve. For a creamier version try using thick Greek yogurt. This is actually a salad dressing recipe but it works great as a dip for artichokes. I like to make a large batch and store in a jar in the fridge. It will solidify in the cold but it can be liquified before each use by placing your jar in a bowl of hot water to bring it to room temperature. Olive oil, lemon juice (freshly squeezed), grainy mustard, garlic, cracked pepper, sea salt. Add two parts olive oil to one part fresh lemon juice in your blender. Add a spoonful of mustard and a clove or two of garlic, pepper and salt. Pulse until well blended. Serve with artichokes, fresh veggies or drizzle over a salad. 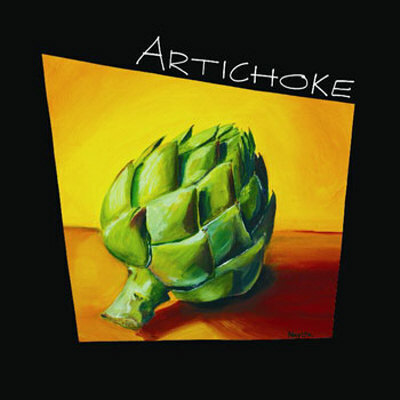 A collection of recipes for cooking whole artichokes, artichoke appetizers, entrees, desserts and even artichoke cocktails. Sauces definitely adds more flavor to the food and these sauce recipes sound delicious. I shall ask my sister to make Pesto for me. This quick and easy Taco Casserole Recipe is something you can have ready and on the table in a short time even after a long day of work or keeping up with your children.